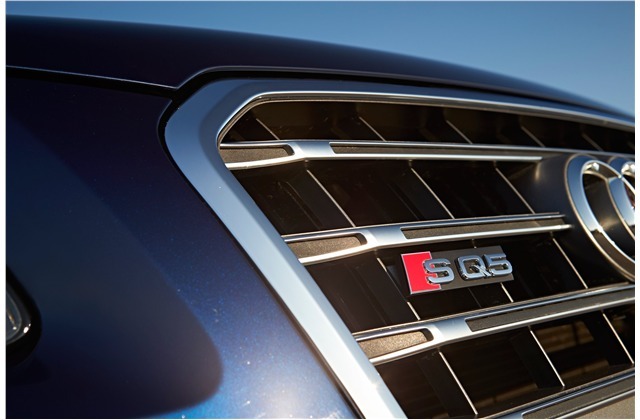 If the already quick and nimble Audi Q5 wasn't enough, the SQ5, which premiered in 2014, upped the ante. 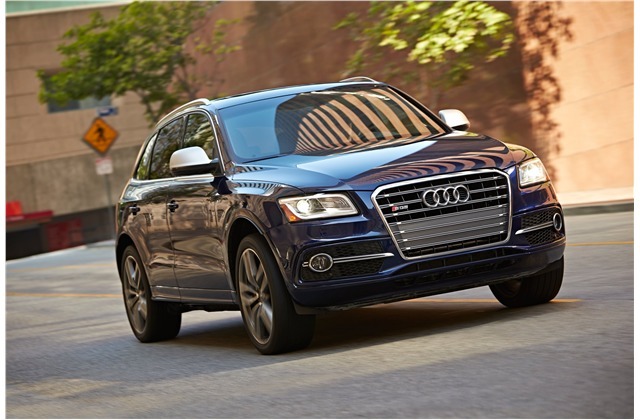 The 2017 SQ5 has a few extras in the top trim model, but otherwise, it is much the same as the outgoing model. 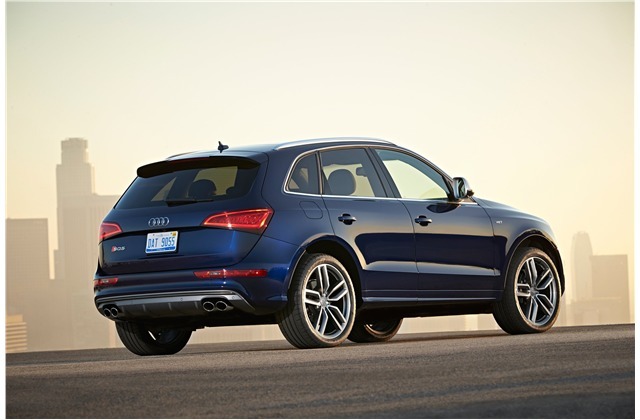 The Audi SQ5 comes in two trim levels: Premium Plus and Prestige. The Premium Plus requires the Technology Package in order to get any safety technology. 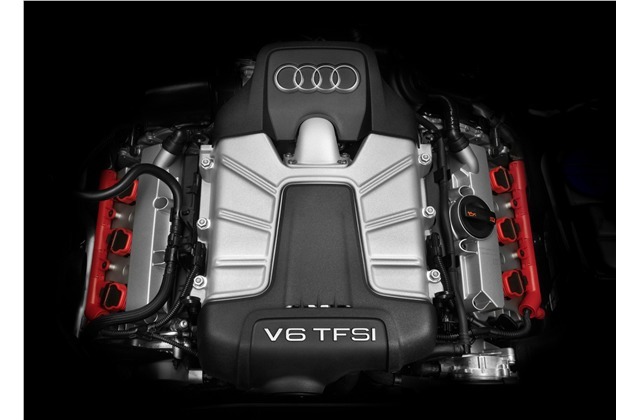 The package also includes Audi's upgraded infotainment system with navigation and integrated Google services. Few compact SUVs handle twisty roads quite like the SQ5. It tackles corners with strong grip and very little body roll. Some critics said that the ride may be too firm for some drivers, and the steering isn't as responsive as that of rivals' models. Bluetooth audio and a rearview camera are not standard, which is uncommon among the class. You have to purchase the Technology Package to get them, or upgrade to the Prestige trim. No matter what model or package you choose, you can't get a USB port, which is almost unheard of in luxury vehicles today. The Technology Package adds a rearview camera, front and rear parking sensors, and blind spot monitoring. Adaptive cruise control is standard on the Prestige. Audi's "Pre-Sense" forward collision warning system is optional.